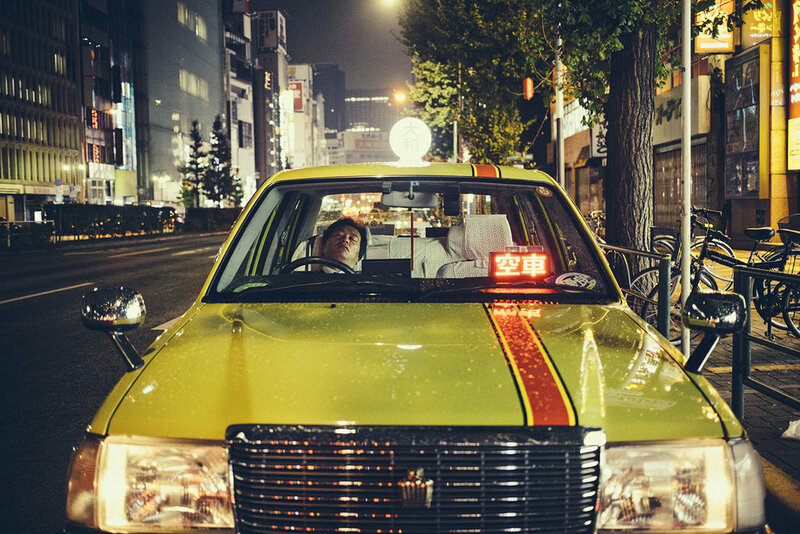 Sleeping taxi driver. Shinjuki, Tokyo. November 2014. My Miami job went well and now I’m back home in the never-ending Chicago freeze dreaming of new places to venture off to. This post doesn’t have much warrant aside from attempting to get my brain into the habit of journaling and organizing recent thoughts. It’s never been a habit that’s stuck for me, regrettably. The big theme rattling around in my brain lately has been Japan. I’ve been out there a few times in my life and love the place. When it comes to general vibes, I’m not sure there’s anywhere else I’ve visited that I feel more at home in, even thought in reality I don’t belong in the slightest. 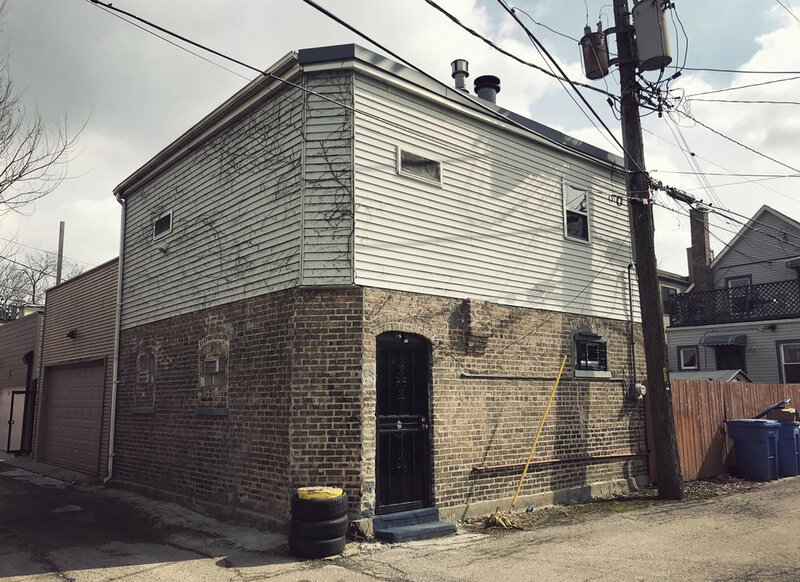 The other day I stumbled onto a coach house in my neighborhood that surprisingly resembles a Japanese alley house or business. It’s surprising because Chicago zoning laws are strict (coach houses are not legal unless they’ve been around since before the laws were tightened, so rarely) and Chicago alleys would pass as “normal roads” in Japan since density is so much higher and space is always at a premium. The dream I’m now imagining is to somehow buy the house and turn it into a cool little Japanese-themed bar, much like you’d find in Shinjuku’s Golden Gai area. The realities of this, however, are slim to none as I’m not sure the city would ever allow a business to operate in an alleyway. It makes me sad we can’t live or open businesses in alleys, which is partly why I appreciate Japan so much I guess. When I was younger my dream job was to be an architect. I’d spend endless hours playing Sim City and drawing large cities on taped together sheets of paper. I still very much appreciate architecture and urban design, however, it’s rare I regret not continuing down this path as a career. A trip to a new museum in town called Wrightwood 569 was an occasion where I did regret this decision. There’s a great exhibit showcasing the work of Japanese architect Tadao Ando that has me dreaming of designing my own buildings on a remote island, like his projects on the island of Naoshima which you can learn a but more about here. Progress on a Japanese city I’m creating in the PC game Cities: Skylines. While it’s not possible for me to design buildings or cities in real life, I am able to do so occasionally on the computer. My boyhood love of Sim City carries on to this day in one of my nerdiest hobbies: simulation computer games. In my spare time, I like to build cities and amusement parks in the games Cities: Skylines and Planet Coaster. I’m currently working on a project creating the Japanese city pictured above. It’s a fun way to pass some time and relieve stress, however, makes me feel less guilty with the justification that I’m still creating something instead of sitting in front of the television or whatever. Perhaps I’ll share a bit more about this nerdy hobby of mine at a later date but for now, sayonara !